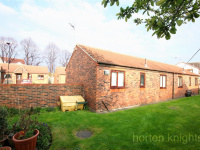 *** 70% SHARED OWNERSHIP *** Located in the popular residential retirement complex for the over 55's, this two bedroom semi detached bungalow offers good sized living space with a beautiful reconfigured shower room. 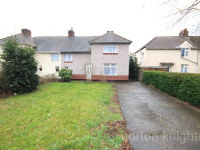 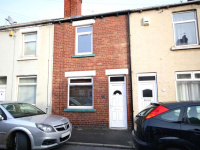 Of interest to speculators, investors or FTB's, a good sized three bedroom semi detached house on this established roadway close to the centre of Bentley. 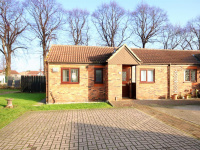 *** 70% SHARED OWNERSHIP *** Located in the popular residential retirement complex for the over 55's, a modern two bedroom semi detached bungalow which offers good sized living space with a beautiful remodelled walk-in wet room. 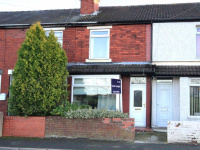 Located on the outskirts of the village, overlooking fields, a lovely period style two bedroom townhouse. 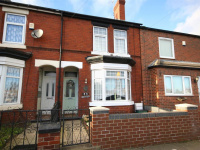 Finished with a gorgeous interior a lovely three bedroom forecourted terrace house which offers an unbelievable amount of living space. 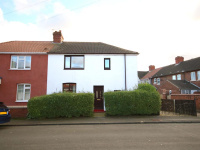 This substantial well-proportioned semi detached house sits in this popular residential area, set nicely back from the road. 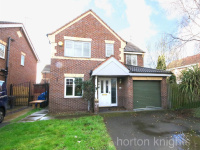 ***Guide Price £170,000 - £180,000***In need of some general updating, this four bedroom detached house enjoys a lovely cul-de-sac position in this popular residential area of Bentley. 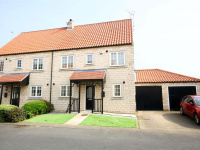 *** GUIDE PRICE £200,000 - £220,000 ***A gorgeous 3 storey, 4 bedroom contemporary styled stone built house on a small cul-de-sac within Arksey Village, offering good sized living with a large sun room including bi-fold doors into the rear garden.